The Times of India Group has bagged the franchise rights for the Miss Universe pageant in India. An agreement to this effect was recently signed at the Miss Universe headquarters in New York. 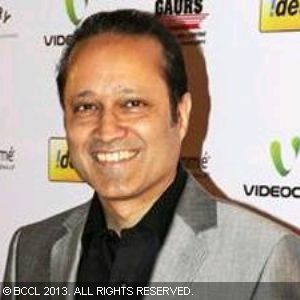 Speaking on the occasion, Times Group MD Vineet Jain, said, "I am happy that the Miss Universe pageant is back once again with the Times Group." The Miss India Universe pageant will be produced in isolation as a stand-alone contest end of June to choose a winner who will represent India at the Miss Universe pageant. Sushmita Sen, former Miss Universe 1994, held the Miss Universe franchise for three years (2010, 2011, 2012). A month ago, she announced in her website her decision to terminate her contract with the Miss Universe Organization.